Great investment opportunity! 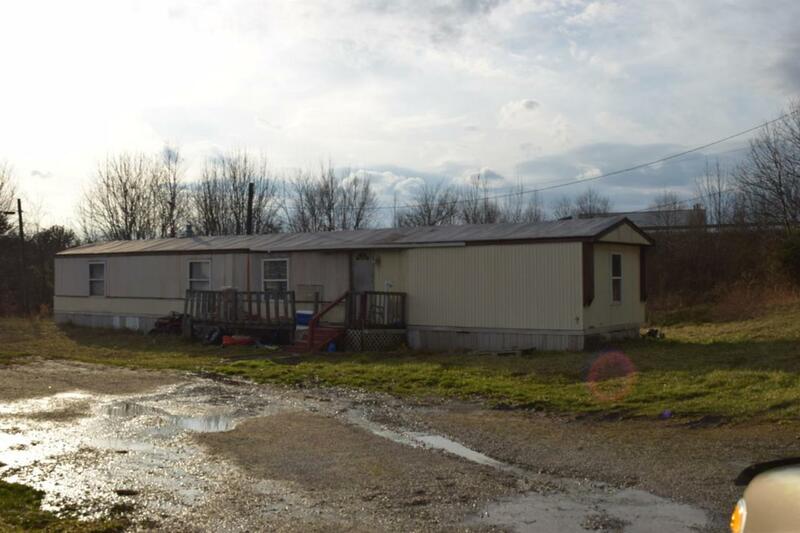 Property has 2 older mobile homes with net income. Each $300 a month. Location is easily accessed from Cumberland Gap parkway. Listing provided courtesy of Sue Thompson of Weichert Realtors - Ford Brothers. Listing information © 2019 LBAR Multiple Listing Service. All rights reserved.